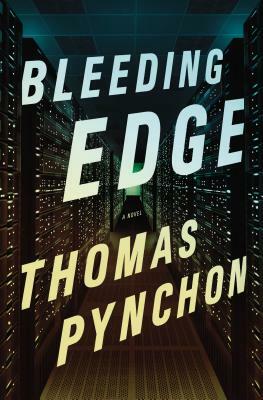 Whether you're a die-hard fan or new to his oeuvre, Bleeding Edge is a must-read. Part cyberpunk novel, part memorial to pre-9/11 New York, and all Pynchon. 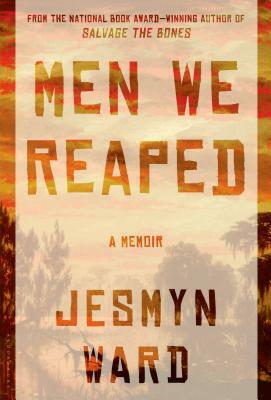 Jenn says: "Men We Reaped is an incredibly moving memoir, as well as an indictment of racial and economic inequality in the South. It's by no means a comfortable reading experience, but I can't think of a single person I wouldn't recommend it to." 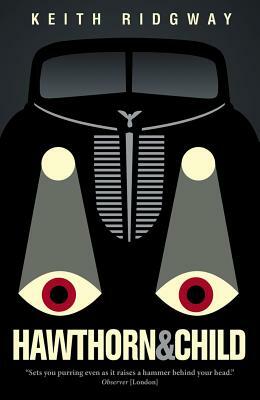 This is a mystery novel unlike any you've ever read. It's also a great one to start with if you're usually not a mystery reader. Its strangeness is reminiscent of Beckett's work, and Ridgway is a masterful storyteller. 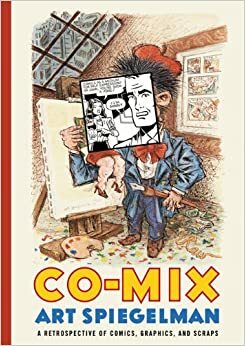 The definition of co-mix is "To mix together. As in words and pictures." This oversized, beautiful book is going to look great in your collection, and you'll learn a thing or two about the medium.